Pop Gift Ideas. Items of Jared Leto. 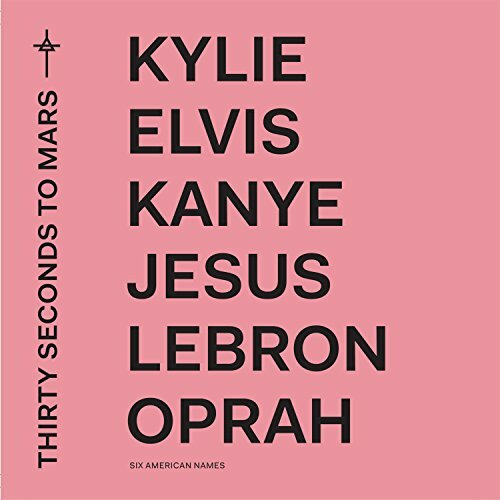 2018 album from Los Angeles alt-rock trio fronted by Jared Leto, featuring 'Walk On Water' & 'Dangerous Night'. Guests include Asap Rocky & Halsey. 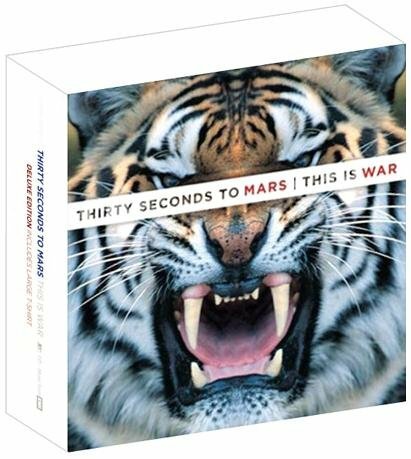 (aka Thirty Seconds To Mars).